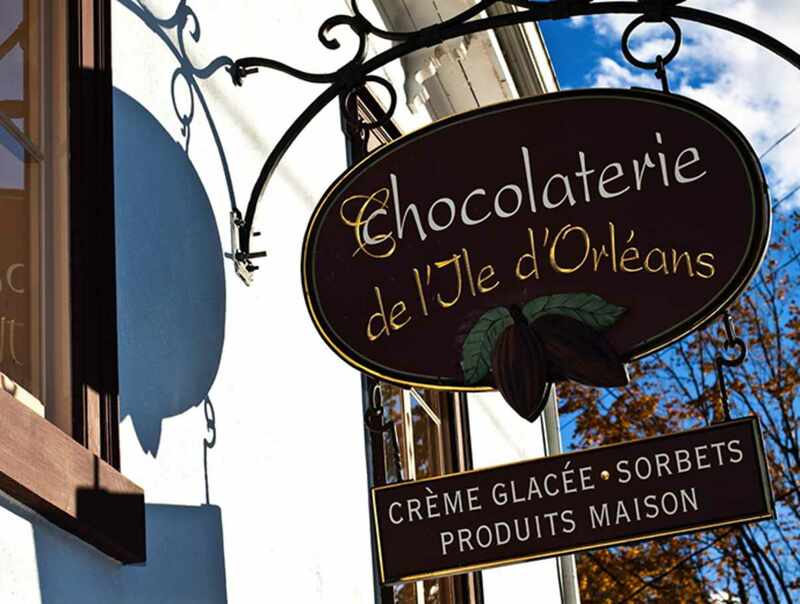 The Chocolaterie de l'Île d'Orléans produces high-quality chocolates with ingredients imported from Belgium and France for the wholesale and retail markets. 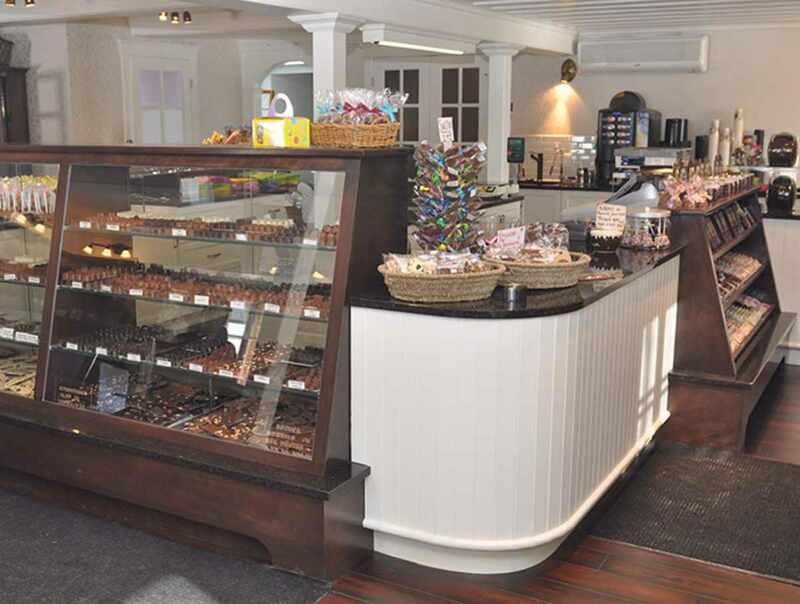 Our chocolate shop, located in an ancestral home that is over two hundred years old, is open year-round. 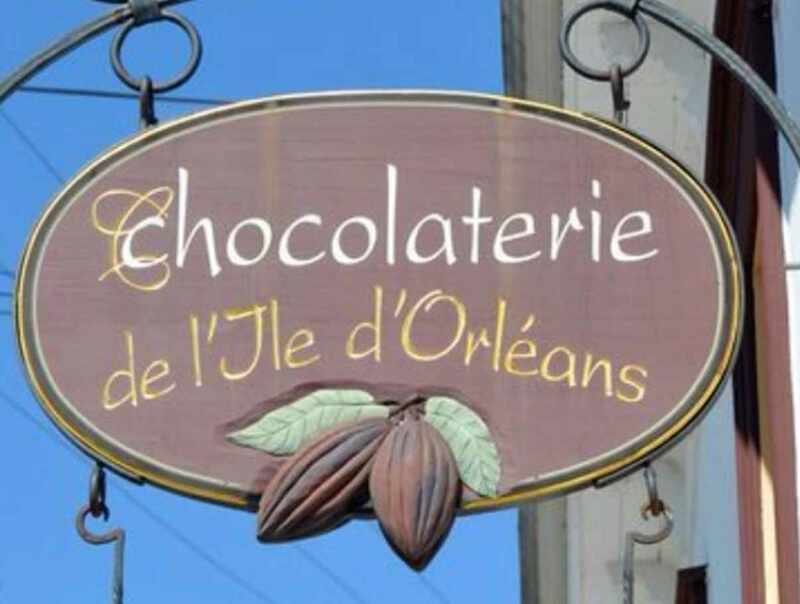 A wide selection of chocolates available: truffles, cherries, praline, maple butter, etc. 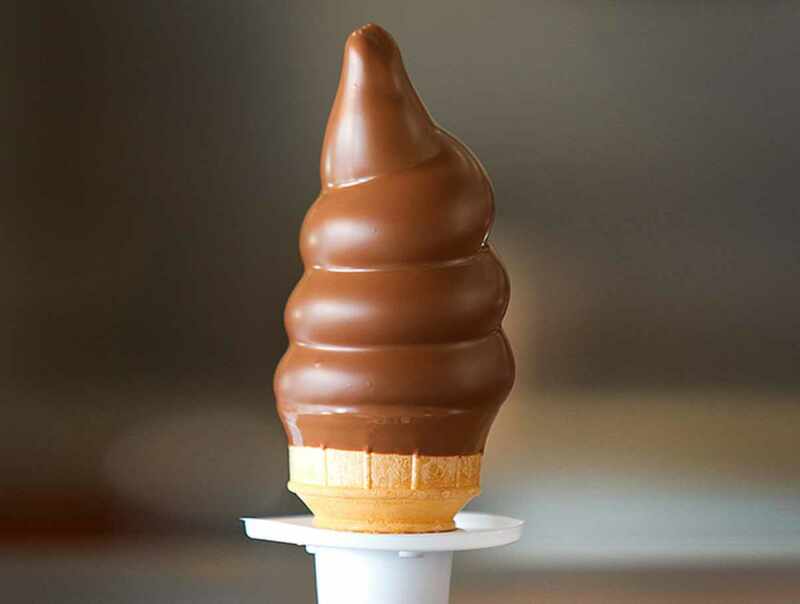 In the summer, you can also enjoy homemade ice cream or sorbet. 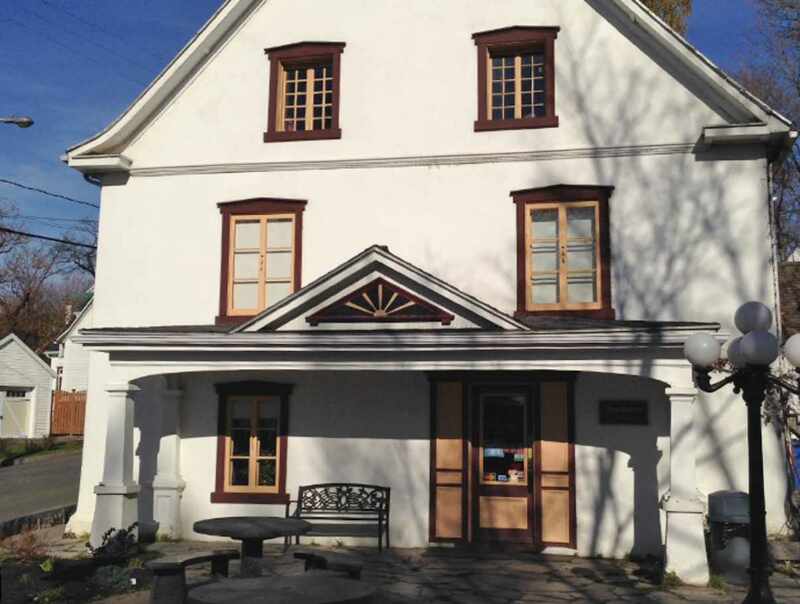 Hours: open year-round. September to the end of April, daily, 9:30 a.m. to 5 p.m. Early June to the end of August, daily, 9:30 a.m. to 6 p.m.